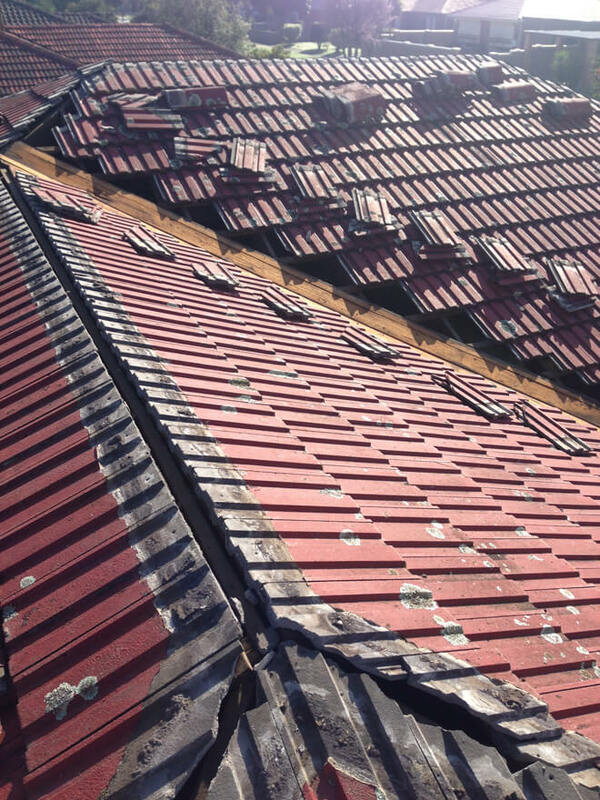 From a simple broken roof tile to a complex flashing problem, we provide a full service to get your roof back protecting your most valuable asset. 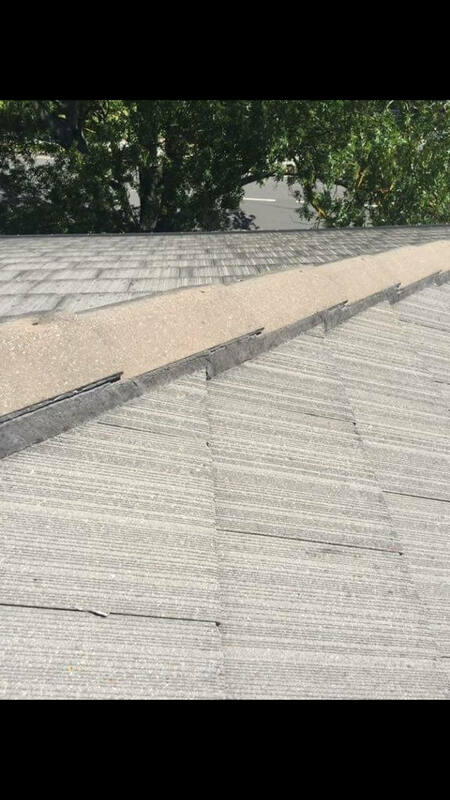 Roof Restoration & Roof Repairs Perfect. Affordability without compromise. 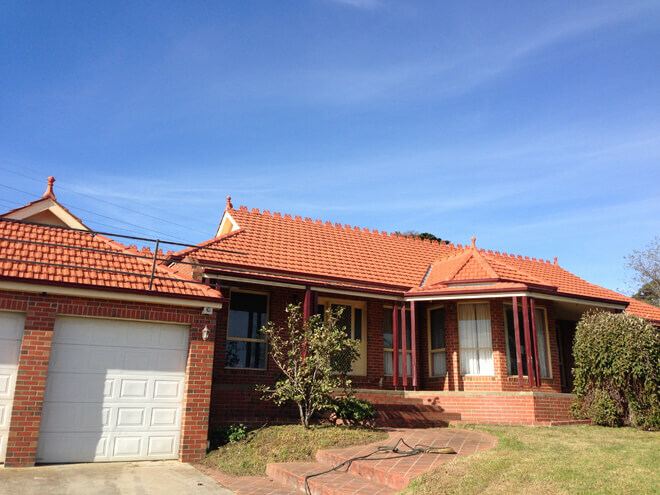 Taylor & Son Roofing is a family owned business based in the Eastern Suburbs of Melbourne, Australia. 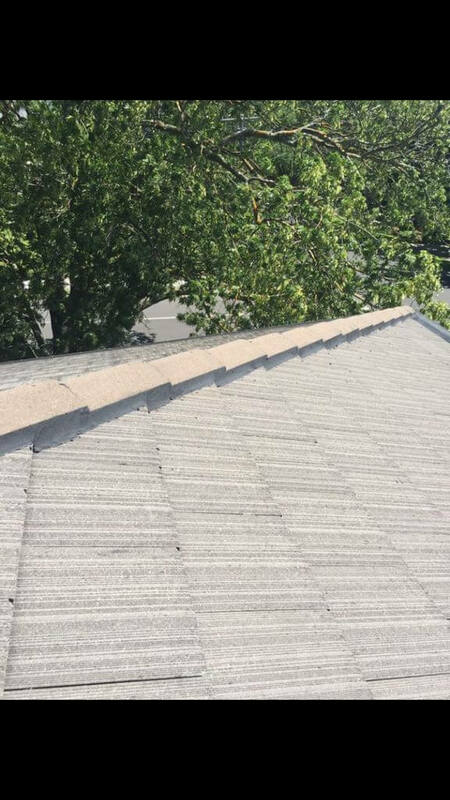 Our Roofing service offers everything from roof cleaning, roof restoration and roof repair services. 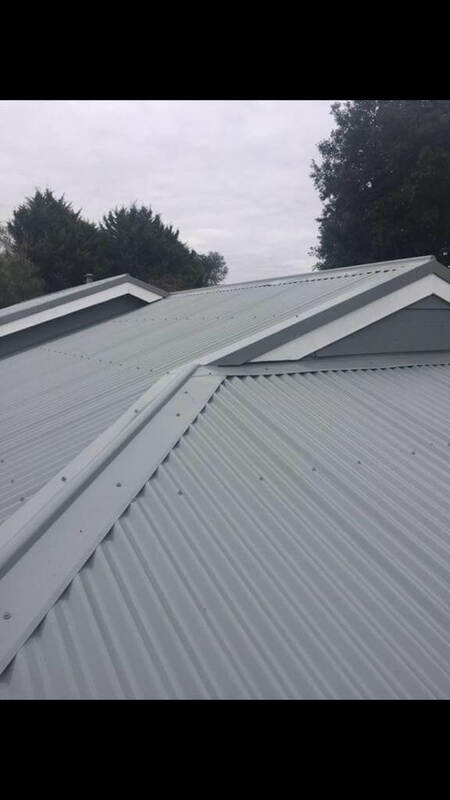 We have made a name for ourselves in the Berwick roofing, repairs, gutter cleaning, roof cleaning as our experienced personnel and roof cleaners offer professional, expert and foolproof services. 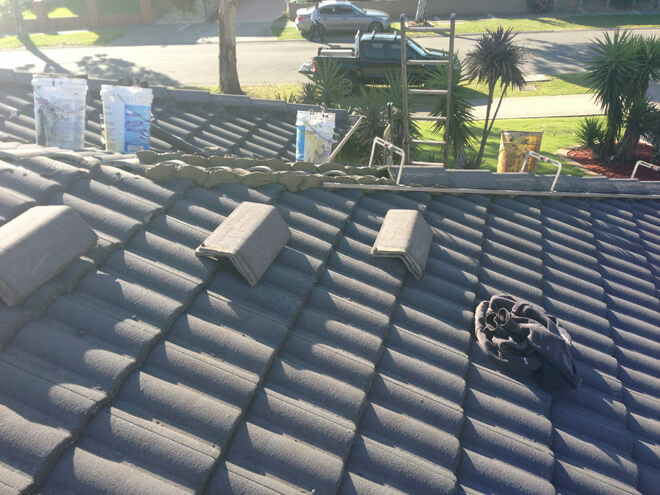 Our experienced roof cleaners, roof tile experts, roofs and roofing specialists will undertake any job required to your roofs and roofing. 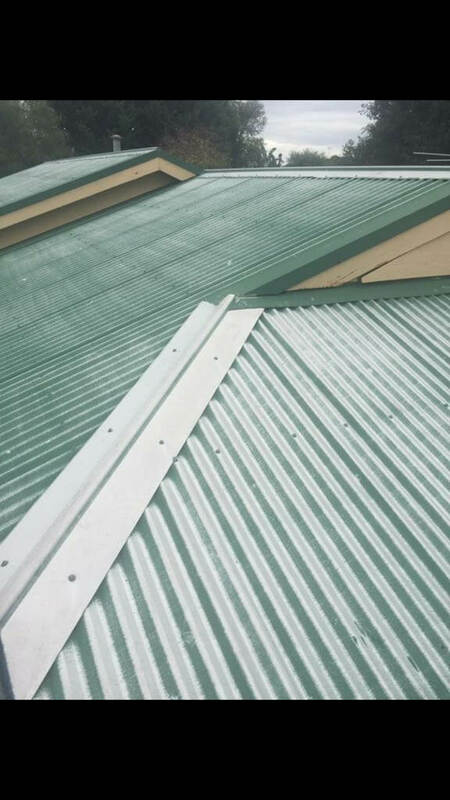 Roof cleaning, gutter cleaning, tiled roof repairs, tiling, re-roofing, roof replacements, anything you can put the word roof alongside – we cater for! My roof looks great. I was not home when the work was done. However 3 of my neighbors have made it a point to comment on what a professional roofing crew. They said the men were like busy ants on the roof. All work and no play.Best service in town. Just a note to let people know that we are very pleased with the job that Taylor and Son Roofing did for my roof and gutters. The workers did a great job also cleaning up the debris of the removal and the installation of the new. 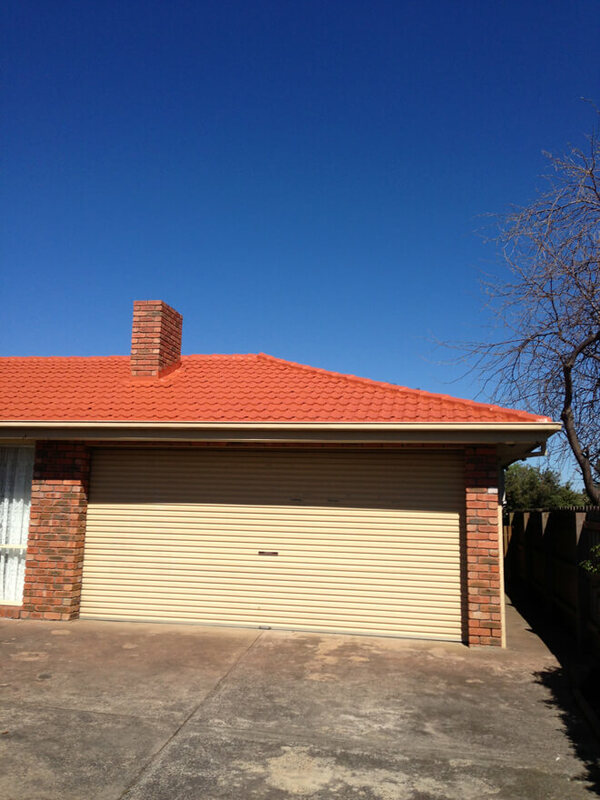 We would highly recommend Taylor and Son Roofing to others.